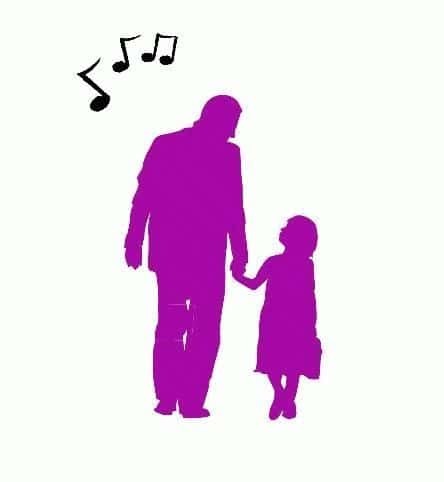 GALION – The Galion Primary/Intermediate Parent-Teacher Organization (PTO), thanks to the help of a dedicated group of volunteers, is planning its first Father/Daughter Dance. The dance is Friday, Feb. 24, from 6-8 p.m. in the Galion Middle School gymnasium. The dance is for Galion students, girls, in through fifth grade and their fathers. The evening will include light snacks and refreshment and digital photo opportunities. The suggested dress attire for the evening is casual. Advance tickets are available for $5 per father and daughter and an additional $2 per sibling. Tickets may be purchased from 10:30-11:15 a.m. at Galion Primary and Galion Intermediate schools Wednesday, Feb 15. Tickets can also be reserved through Feb. 20 by sending a private message to the PTO Facebook page at www.facebook.com/galionpto. Tickets will be available at the door for $7 per father and daughter. Please make checks payable to Galion Elementary PTO.